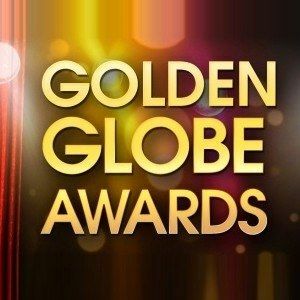 70th Annual Golden Globe Awards Winners! 70th Annual Golden Globe Awards took place tonight at the Beverly Hilton Hotel, hosted by Tina Fey and Amy Poehler. Take a look at the full list of all the Golden Globe winners below.